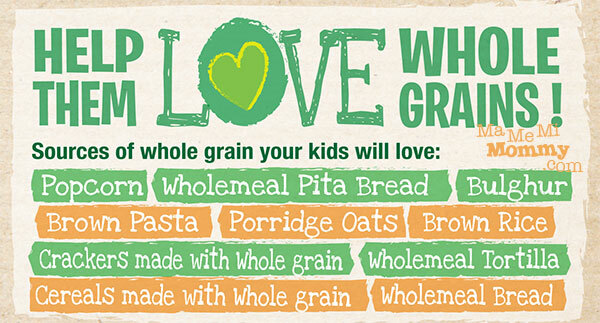 Have you had your whole grain today? According to studies, we should be consuming 3 servings / 48g of whole grain per day to achieve a better quality of diet and higher intakes of important nutrients like fiber, B-vitamins, and minerals such as Iron and Magnesium. Sadly though, 99% of Filipinos don’t even reach this amount. 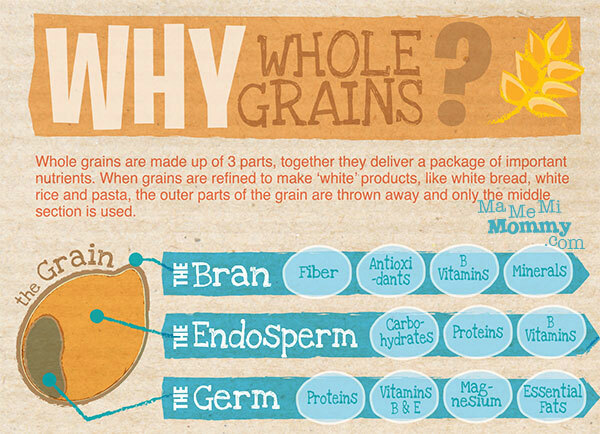 Contrary to popular belief, it is actually not that difficult to achieve the right amount of whole grains per day. The people at Nestlé were among those that acted upon the alarming truth that we hardly have enough whole grains in our diet. Their answer? 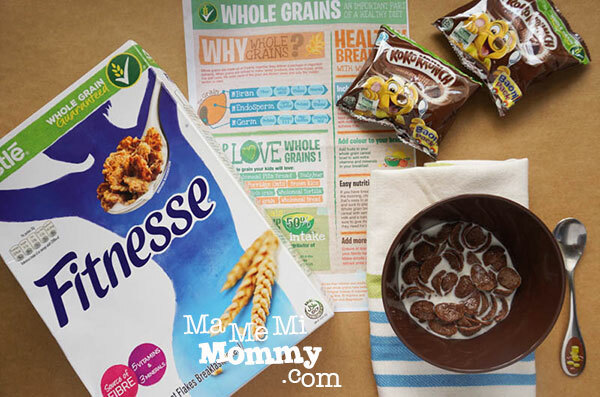 Make Whole Grain the number one ingredient in all Nestlé Breakfast Cereals! 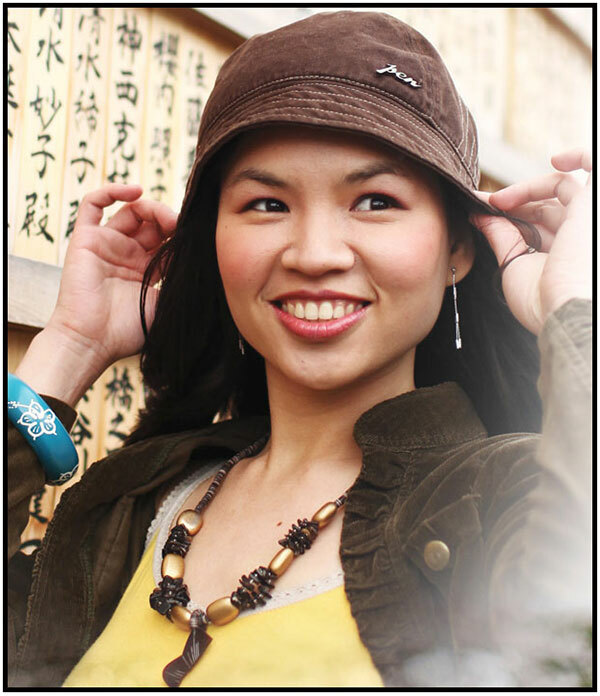 Yes, that includes our favorite KOKO KRUNCH® too, yey! 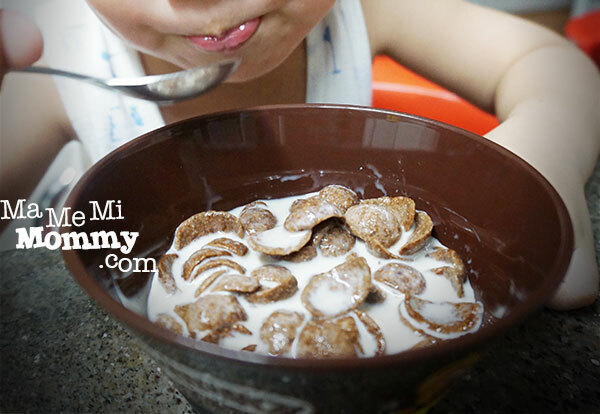 “We believe breakfast is more than a good start to your day—it’s the foundation for a better future. We want moms to feel empowered to make informed and healthy choices, so they can provide the best nutrition for their children. We have made this easier by making whole grain the number one ingredient in all Nestlé Breakfast Cereals that are popular with school children and teens,” said Ece Durukan, Nestlé Regional Nutrition and External Affairs Manager for Asia, Middle East, Africa.